Tank is back! 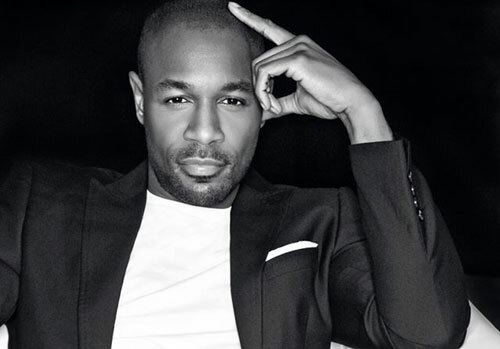 After his Grammy nominated work with Ginuwine and Tyrese on TGT’s 3 Kings album, he is back to solo work with the announcement of his new single “You’re My Star”. The lead single from his forthcoming sixth album Stronger, “You’re My Star” samples The Jacksons’ “This Place Hotel (Heartbreak Hotel)”. The original version already had a good dose of funk, but Tank takes that sample and puts some stank on it. Sonically, it is a bit different for Tank, but this retro sound suits his voice well. The horns and thumping bassline are immediately infectious, and when the song goes into the breakdown about midway through, Tank is able to show his musical prowess as both a singer and producer. It’s genius. You don’t hear songs like this on the radio anymore, and it’s about time we do. Go ahead and give the track a listen below. Purchase the single by clicking the picture. Like it? Love It? Hate it? Tell us what you think in the comments section below!